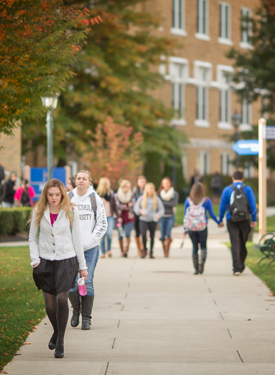 The HTML version of the Misericordia University catalog supersedes any printed catalog or PDF version as the official catalog of Misericordia University. Misericordia reserves the right to make changes in the regulations and offerings announced in the printed/PDF version of the catalog, and in this official online version, as circumstances require. It is expected that the only changes will be the correction of errors and the inclusion of new courses and programs approved during the academic year. Catalogs prior to 2004 are available digitally from the Misericordia University Archives.